Is this range suitable for installation along side an induction cooktop? Keen to hear from people who have used this one or similar.. These Gagganeu hoods (in fact all Gaggenau products) are beautifully made and work great! They work great! perfect for apartments and smaller kitchens, where I've used them previously. Yes from what I've seen they work well with smaller induction cooktops and gas hobs. For any bigger installations or gas hobs, you would probably want a more powerful unit. 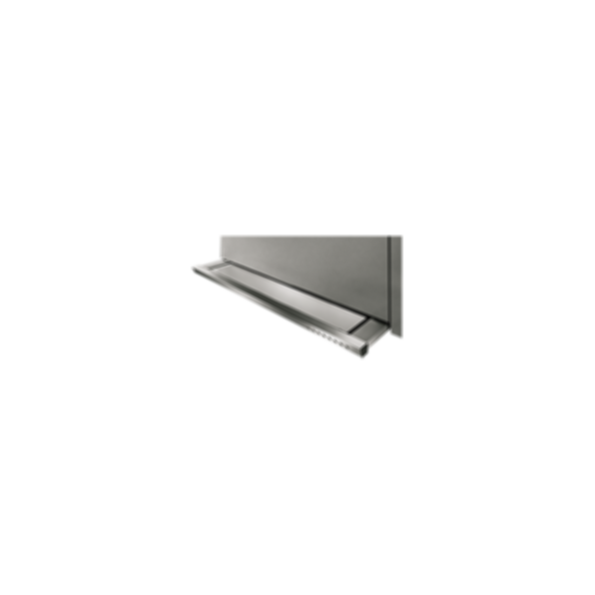 I considering spec'ing this Gaggenau range hood for a clients project (a one off kitchen), do they produce much suction or would you recommend a different unit? The air recirculation is 620 / 840 m³/h.